An exploration of music across cultural areas. Exploration of music across cultural areas. I am a student of Anthropology who wants to focus in Ethnomusicology. I did not realize until I was already enrolled in college that my educational passion was Anthropology, and it took me even longer to realize that I really loved Ethnomusicology. By then I realized that the university I attended did not provide the knowledge I wanted to gain. This initiated independent study and now a blog to fill with my explorations. My pseudonym is FallenRobin. It is a reference to the second Robin in the Batman comics. I write articles on other sites such as Squidoo, Zujava, Wizzley, and Hubpages. Now I am also on Bubblews. I am also on Twitter as @FallenRobin0. Ethnomusicology as a sub-field of Anthropology and is considered the Anthropology of music. Anthropology is the study of human change through time and space. Whenever my professors would define Anthropology as that I would always think of Science Fiction, but it refers to the study of humans in the past and present (time) and across the world (space). Ethnomusicology is the study of music with a cultural context. 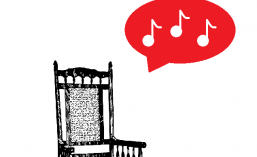 What is “Musical Chairs” about? This is my blog about music from cultures all over the world. The blog will be divided by continents for ease, even though musical cultures are interconnected especially in this day and age. An article about the Violin would be in the Asia section because the instrument has origins in Mongolian tribes. But if I were to have an article about the introduction of the Violin into German music, it would be under the European section. Articles will features diagrams of instruments, maps of cultural areas that pertain to the subject matter, music samples, videos, and of course information. It will really have anything really that will help showcase the topic. I am infinitely curious about all types of music, musical instruments, how they are interconnected with other cultures, and how they influence and are influenced by other cultures. 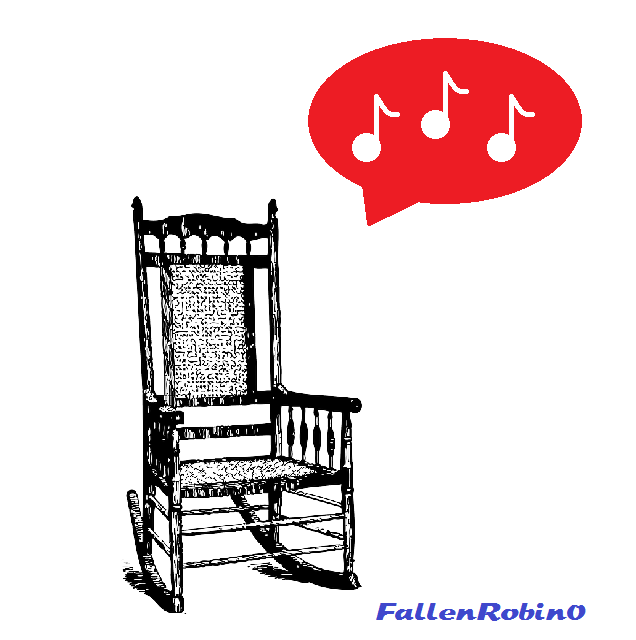 “Musical Chairs” is my blog in which I will share my multicultural exploration of music. What am I doing elsewhere? You probably were not curious but I am telling you anyway. The Day Pluto Stopped Being a Planet by FallenRobin. Follow me while I tell you about Pluto and my trauma from when I was young and found out Pluto was not a planet. Five Halloween Movies for Kids and Adults by FallenRobin. Have you ever been dragged into watching a children’s Halloween movie that was not able to hold your interest? Here is a list of five movies that are great for kids and adults. Halloween Theme Party Music by FallenRobin. A themed Halloween party is nothing without musical accompaniment. I have a bubble series called “Disney Movies in 100 Words” where I try to humorously describe Disney movies in exactly 100 words. A blog of all things fantastic at the Orem Public Library. Lets get back to it!